Can you believe we have little more than a month and it will be Christmas??!! The Christmas Party caper started for myself and Lord Fable this weekend with a trek to Bendigo on Sunday. We made an impromptu decision to leave Saturday morning and drive over the border to Moama to visit Lord Fable's parents newly renovated Holiday home. I have not been to this part of Victoria for nearly 15 years and it was great to go through some quaint little towns. Although we were on a time line I did come across some beauties. Just past Heathcote, we went past another creek. But this one we had to stop for. 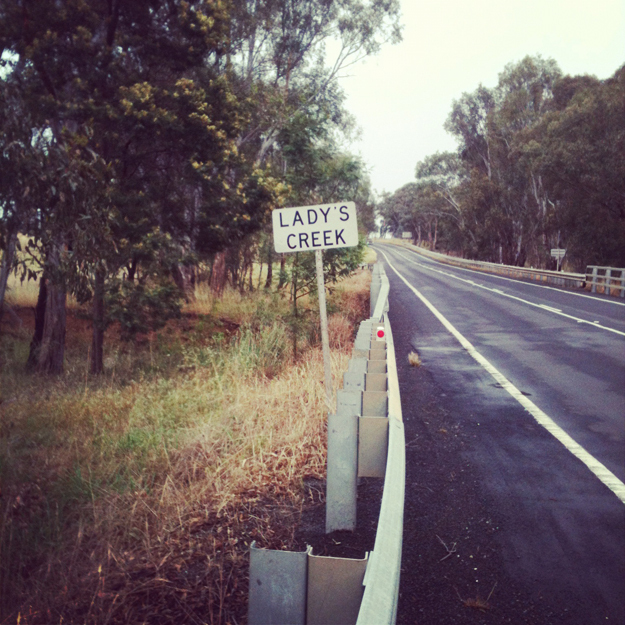 Lady's Creek. Perfect! The weather was against us, with drizzly rain but 30 mins from the border we went through a very small town called Elmore. 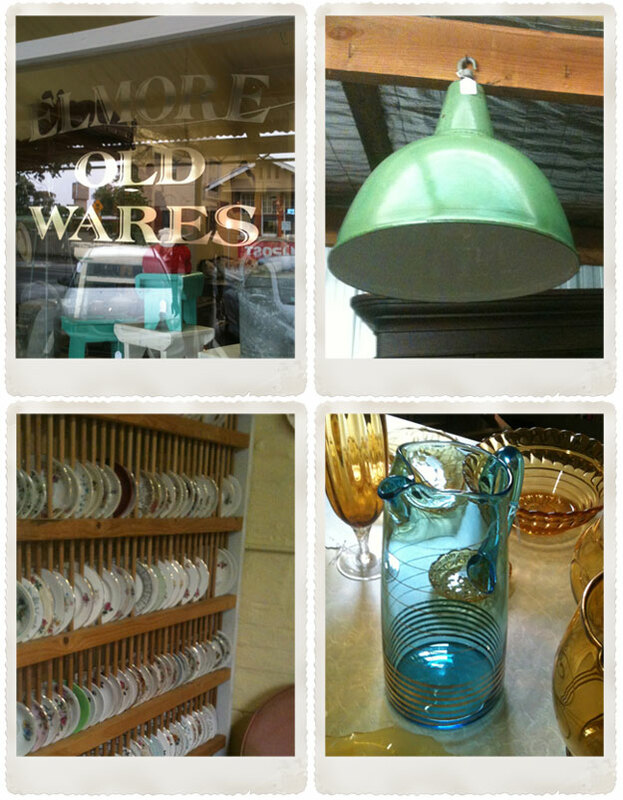 Here we stopped at Elmore Old Wares. The store was full or antique and vintage goodies. Currently I am on a mission to find some old scalloped edged mirror, I was hopefull when well walked in but unfortunatly I was not in luck. 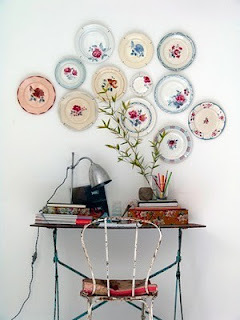 See below some of the pieces that caught my eye. So we made it to Moama and we settled in and drank wine on the deck with great views of the Murray. I watched the man in the neighbouring unit feed a Kookaburra with a spoon! They come and visit the same time every day for a feed. I really should have taken a photo but I was so amazed by it. Sunday morning we made our way to my Aunt's place in Bendigo for lunch and then made for the two hour drive home. A long drive but I discovered cruise control as I drove home in Lord Fables Car. 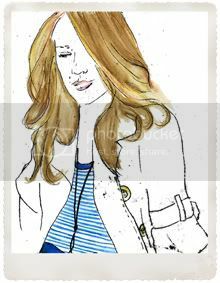 OMG it is amazing! Great Weekend!